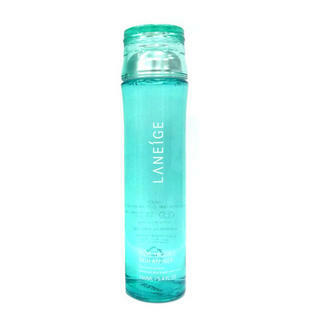 Laneige, my one and only skin love. I've been suffering moderate to severe acne since I was thirteen, and my acne just hacked down my self esteem. I've tried dermatologists recommendations, high end brands, low end brands; the list goes on and on. I've tried everything: Proactiv, Murad, Clearasil, Clean and Clear, birth control, Sensiclear, La Roche Posay, Vichy, oral antibiotics, Origins, drug store, etc. Nothing seemed to work and the dermatologist's antibiotic recommendations only made me nauseous and my hair fall out...even after 6 months there still was no change. I was convinced I would deal with acne for the rest of my life and simply settled into a humdrum skin routine using La Roche Posay, hoping that it would eventually help my skin. One dreary winter day, I ran out of the moisturizer that came with the La Roche Posay anti-acne set and had no other moisturizing products in my dorm. In a panic, I searched my room thoroughly, making sure I hadn't missed anything, because acne sufferers know that a dry winter day plus no moisturizer equals the kiss of death for skin. Finally, my eyes fell on a small blue Laneige bag I had gotten the previous summer. I had purchased some makeup from Laneige, and because of that, was rewarded with a gift bag and lots of samples. I looked through everything until I found a gel based moisturizer. I slathered it all over my face and thought nothing of it. I also don't list the prices down here, because every single site I've checked has wildly different pricing. I don't want to provide people with erroneous information, but I wish you guys the best of luck with using Laneige! 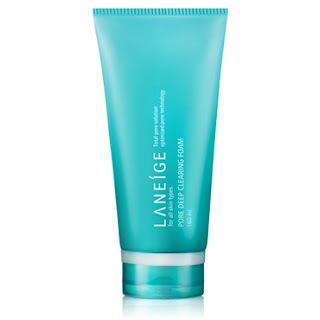 This is the face wash that is associated with the Pore Trouble Line, the Pore Clear Cleansing Foam, I personally use it twice a day morning and night without any adverse effects. It has a mild exfoliant quality, and lathers up to a rich foam with small bubbles. It always makes my skin feel squeaky clean and cleansed. I wash my face twice with this, once to clean off makeup, and a second time to cleanse the actual impurities away. 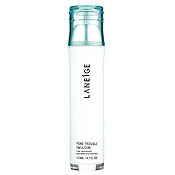 - Works into both micro bubbles that cleanses deep inside pores and larger bubbles that cleanses the surface. Leaves your skin clean and oil-free. - Morocco Clay (Ghassoul) works as micro scrubbing beads that purify skin and Clove extracts control sebum secretion to leave your pores clean. - Contains mild plant-based cleansing ingredients for gentle cleansing. 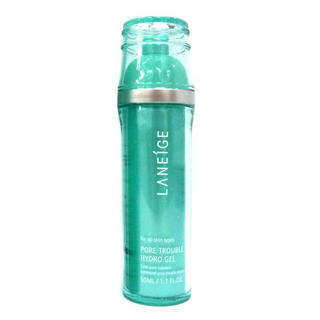 - Pore Purifying Complex removes toxins and impurities that are around your pores and strengthens your defense system against pore-related troubles. This is the Pore Trouble Skin Refiner, and is serves as the toner to the Pore Trouble line! Some toners I have used burn or itch on contact, but this one makes me feel clean and refreshed. No burning, no itching, no redness.=) So that's nice. It has a refreshing scent as well. =) I use it in conjunction with the wash, so like the wash I use it twice a day, morning and night. - The Trouble Care Skin Toner is specially formulated for strengthening skin pore health. When applied, it leaves a smooth and fresh feeling without any stickiness. - Removes excessive corneous skin dead cells and prevents keratinization, resulting in a smoother and cleaner skin. - Contains salicylic acid and triclosan, which help prevent skin problems by removing excessive sebum and corneous skin dead cells, thus cleansing the skin pores. - Contains tea tree oil, licorice extract, raspberry extract, clove extract and parsley extract, which help suppress and relieve skin problems. - Contains natural Lactobacillus extract which helps balance PH values and strengthen immune system of skin pores, thus improving adult skin problems caused by factors such as hormone imbalance and air pollution. This is the Pore Trouble Emulsion, and is sort of the "treatment step" that the Pore Trouble Line has. Much like the Pore Trouble Skin Refiner it doesn't irritate my skin, where past products that I have used burned, itched, or caused redness. It comes out of a pump, and is very hygienic. My skin absorbs the emulsion quickly and it doesn't leave my skin feeling sticky. - A skin lotion which uses the Pore Trouble Technology, suitable for use on adult skin to remove the source of skin pore problems, and protect the skin as part of the step by step acne care. -Specially formulated for treating frequently occurring skin problems, it spreads smoothly and easily without leaving any stickiness, and gives a moist and refreshing feeling after it is applied to the skin. -The Pore Trouble Technology protects the skin by removing and preventing excessive sebum and corneous skin dead cells, resulting in a beautiful and revitalized skin. -Salicylic acid and triclosan help to prevent skin problems by removing excessive sebum and corneous skin dead cells, and cleansing the skin pores. -Contains tea tree oil, licorice extract, raspberry extract, clove extract and parsley extract, which help suppress and relieve skin problems. -Contains natural Lactobacillus extract which helps balance PH values and strengthen immune system of skin pores, thus improving adult skin problems caused by factors such as hormone imbalance and air pollution. This is the Laneige Pore Tightening Essence, not part of the Pore Tightening line, it is an essential step in making my skin matte throughout the day. Although I don't believe it truly makes your pores smaller, it makes my skins surface less rough, and slightly more refined. I use it once in the morning and once in the evening, and is an integral step in my skincare regimen. 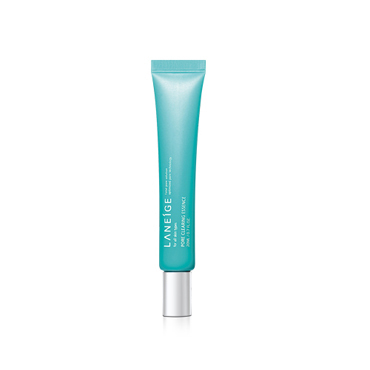 - Tightens enlarged and drooped pores with cooling texture when applied. - Keeps your skin look smooth and clean by quick absorbing without stickiness, elastically tightening pores, and controlling excessive sebum. - A pore-tex peptide ingredient tightens enlarged pores and contracts the skin around pores by functioning to recover bone growth proteins and elastic proteins that prop up skin cells and pore barrier. - Thuja orientalis seed extract, patent ingredient of AMOREPACIFIC, takes control of excessive excretion of sebum, and keeps pores look more clearly refined. - With pore berry complex ingredients, it helps feed the supply of water into the skin whose hormonal balance was disturbed by excessive sebum secretion and lack of moisture, and it fortifies the defense system against skin troubles. This is the final step to the Pore Trouble skin care line, and it is the Hydro Gel moisturizer. The bottle is pretty small compared to the Refiner and the Essence, but you really don't need a lot of this stuff. The Hydro Gel is actually a gel moisturizer, non-greasy, non-oily, and leaves my skin feeling refreshed. It isn't sticky and it feels cool and refreshing on my skin. The product comes out of a vacuum tube, unlike it's siblings, the Pore Trouble Emulsion and the Pore Tightening Essence, which come out of a traditional "straw-pump" like mechanism. - Hydro Gel effectively moisurizes skin and controls skin pore troubles. 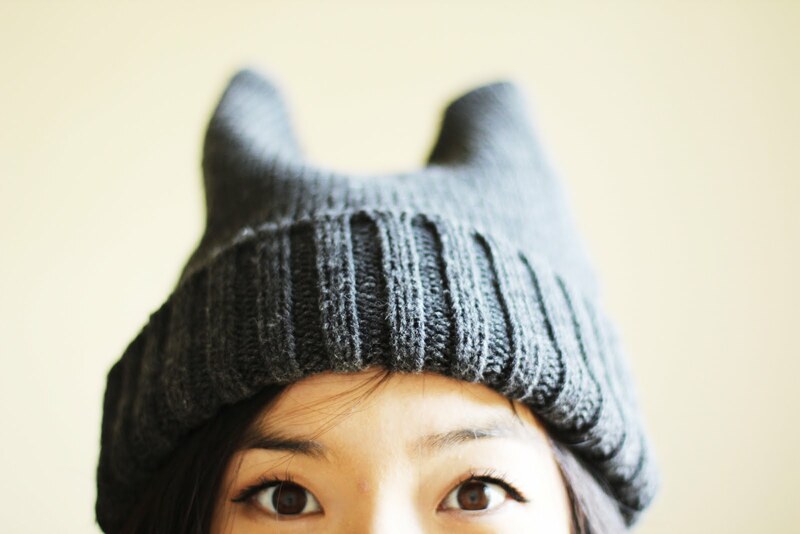 It highly improves skin problems that stem from skin pores step by step. -Formulated with Total Pore Solution, it effectively treats sin problems by controlling excessive sebum and clears clogged pores. -The Pore Trouble Technology protects the skin by removing and preventing, excessive sebum and corneous skin dead cells, resulting in a beautiful and revitalized skin. - With Tea tree oil and raspberry, clove, and parsley, it relieves and lightens skin problems. -With natural lactococcus ferment extract, it rapidly controls skin problems.